Barb can help align your financial resources towards a better outcome. It is not always an easy road, but nothing will let you sleep better at night then getting your finances organized and efficient. Individual, Relationship, and Family Counselling – EMDR. CBT. Evidenced-Based Therapists for your mental health and relationship needs. Starr Healing provides services and treatments in many Traditional Chinese Medicine modalities. Kendra Starr is committed to providing her patients with the highest standard of care based on an attitude of gentleness, warmth, professionalism, and respect. 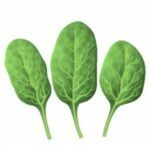 She strives to treat both the symptom, and the root of illness; thus restoring the balance upon which holistic health is based. Silva is an Osteopathic Manual Practitioner and graduate of the National Academy of Osteopathy (NAO). Osteopathic manual practice assesses and treats the body as a whole, while looking for root causes of dysfunction, rather than chasing the symptoms. 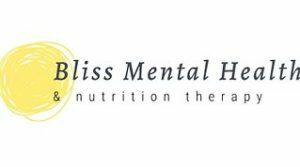 Providing open access to consciously sourced botanicals, professional health services and empowering education experiences that encourage and cultivate sustained wellness. We have one clinic in Grand Forks and one in Nelson. Our Grand Forks location is the head quarters and mail orders cental. 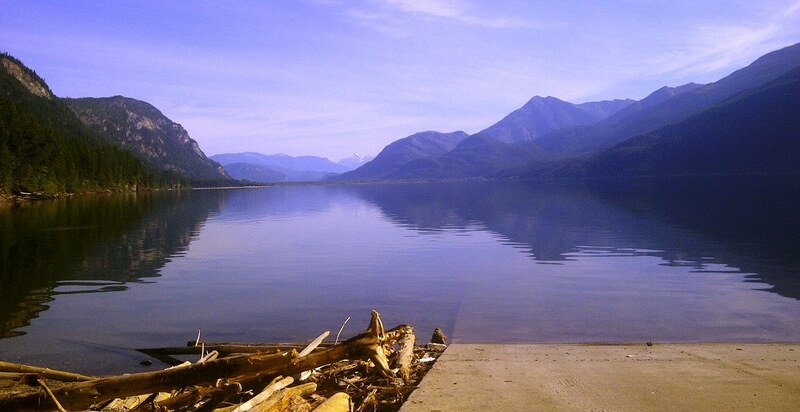 TKMT Nelson clinic is the social media hub where we film our vlogseries “The Kootenay’s Medicine Talk”. 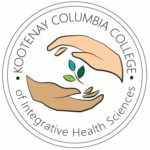 The Holistic Nutrition Certificate Program (HNCP) is a 15 week onsite program that uses modern nutritional models and cross-cultural comparisons to introduce students to whole foods nutrition and food as medicine. Completion of this certificate program enables graduates to use their knowledge to improve their own nutritional choices or those of family and friends and/or work in the health and wellness retail industry. 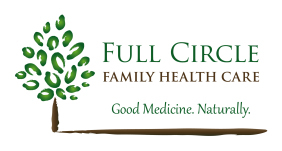 Full Circle Family Health Care offers naturopathic health care in Nelson, British Columbia. 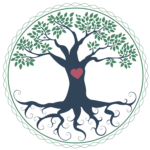 They offer naturopathic primary health care focusing on finding and treating the underlying cause of health concerns. Counseling and Body Work by Tahni Liana Fornes. Thani is a coach and counsellor, a massage therapist, and yoga instructor. Her passion is to inspire and support people in their journeys of healing and transformation, so that they are free and empowered to create a life they love! Jenn is a Registered Holistic Nutritionist and member of the International Organization of Nutritional Consultants of Canada. Her website is loaded with articles on health and food recipes.